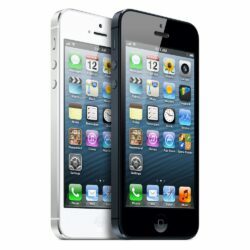 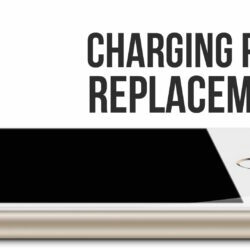 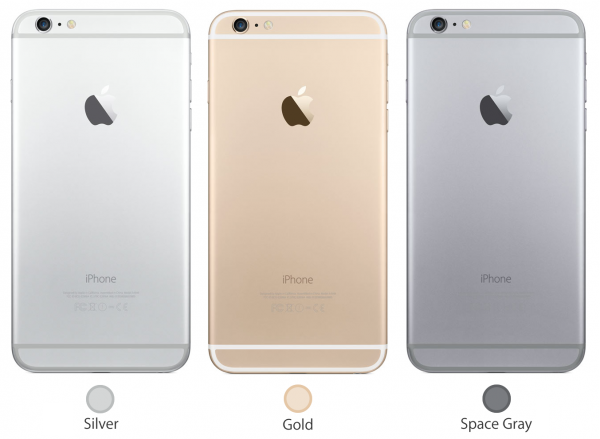 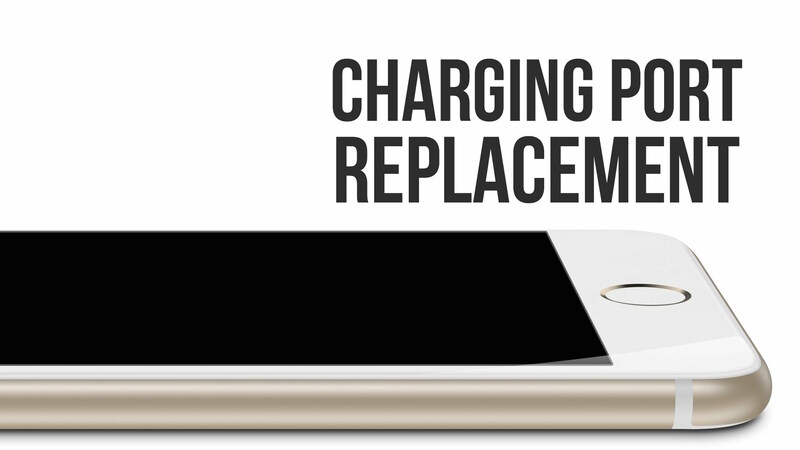 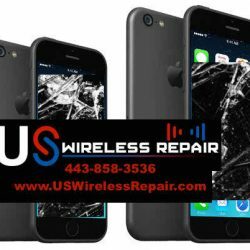 White Marsh Area – iPhone, iPod, iPad, Galaxy Screen Repair! 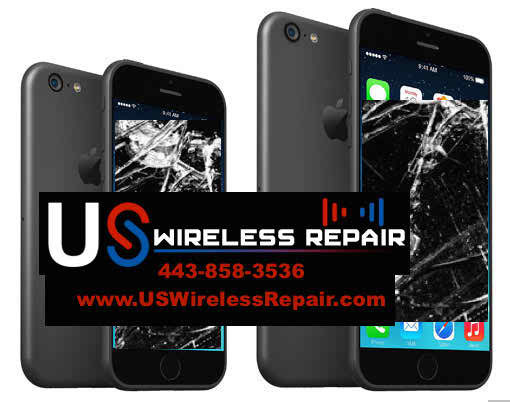 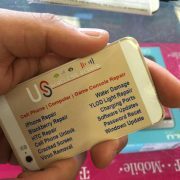 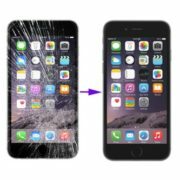 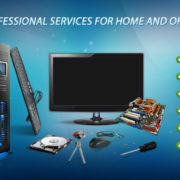 US WIRELESS REPAIR around White Marsh serves Maryland as the most trusted source of iPhone, iPod, and iPad screen repairs. 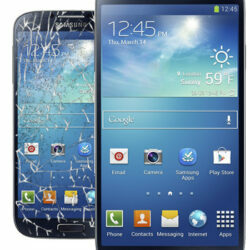 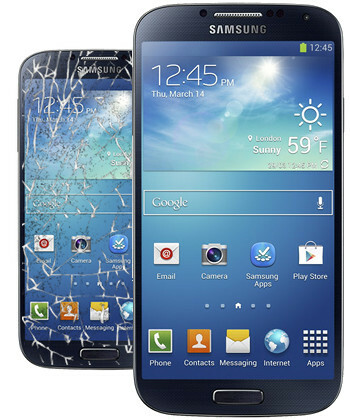 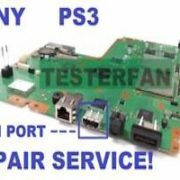 We also specializes in repairs on the Samsung Galaxy S3 & S4 and LG Devices. 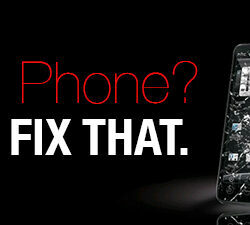 All repairs done on site in under 15 minutes. 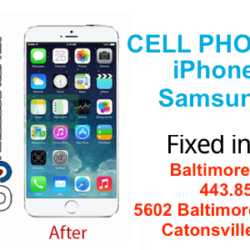 Visit us today at Call us at (443) 858-3536. 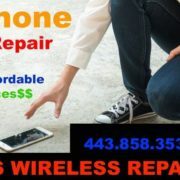 Serving the Baltimore Area.